Inverness Rural covers the area around the city of Inverness, it takes in a number of towns and villages including, Tomatin, Daviot, Farr, Invergarry, Fort Augustus, Cannich, Drumnadrochit, Glenmoriston, Beauly, Kirkhill, Glenurquhart, Gorthleck, Lentran, Ardersier, and Croy, among others. 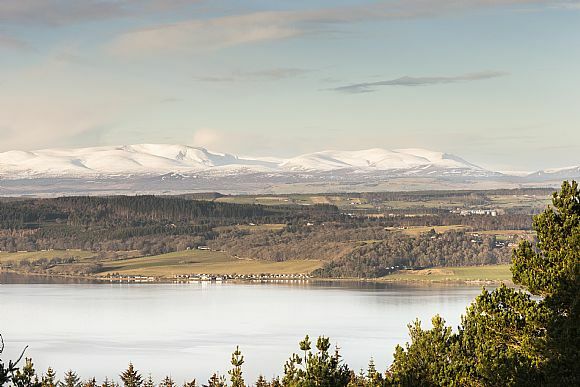 The close proximity of Inverness means that the Inverness Rural area can take advantage of the city’s hub transport links. The main north south road route, the A9 passes close to the centre of Inverness allowing access south to Glasgow and Edinburgh in around 3 hours, and north via the Kessock Bridge. The A96 leads east to Nairn, Moray and Aberdeen (around 2 hours 20 minutes from Inverness), and the A82 allows journeys south west to Fort William (around 1 hour 30 minutes from Inverness). Inverness is also served by an airport (20 minutes drive east of the city via the A96) with UK and International Flights. The city is also an important rail hub with links east to Aberdeen, south to Glasgow and Edinburgh, north to Thurso and Wick, and west to Kyle of Lochalsh. 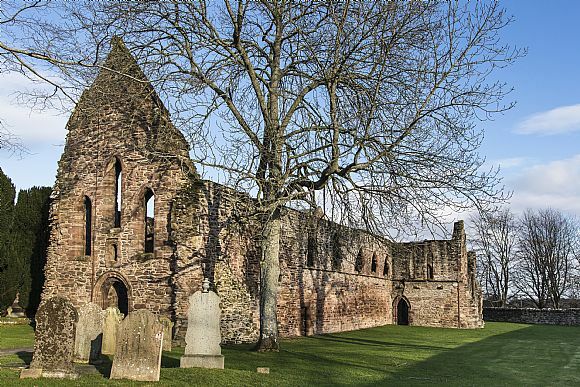 As Inverness City is relatively close to most of the settlements in the Inverness Rural area inhabitants benefit from the attractions and services that the city has on offer while living in some of the most beautiful rural areas of Scotland. 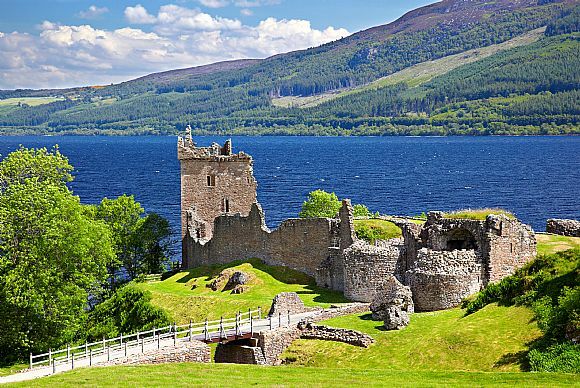 Some examples of what Inverness has on offer include the excellent Eden Court arts venue and cinema which hosts internationally renowned musicians and performers, the world famous Culloden Battlefield and visitor centre, and Inverness Leisure, a health centre with a swimming pool, gym and climbing wall, among others. 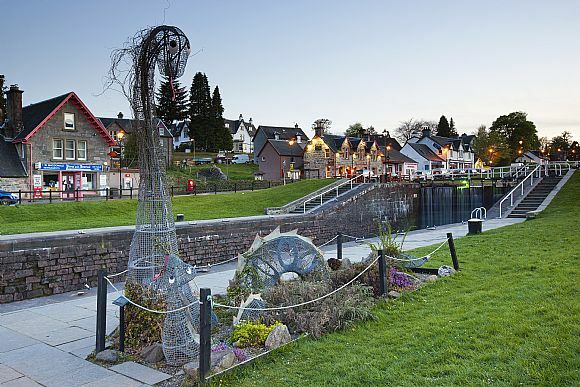 Inverness is a relatively compact city that lends itself well to walking and cycling, it also boasts an excellent selection of quality pubs and restaurants. 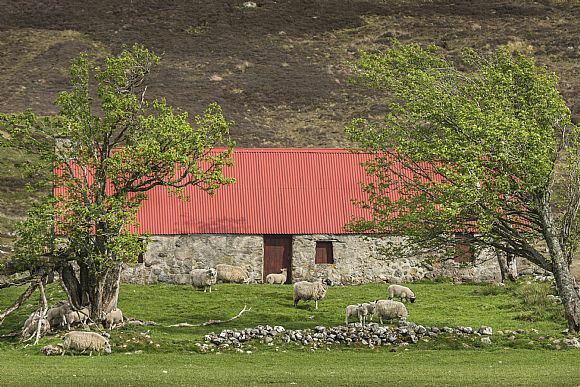 The rural areas around Inverness have been populated since prehistoric times, and will always be associated with the Battle of Culloden which marked the bloody end of the 1745 Jacobite uprising. 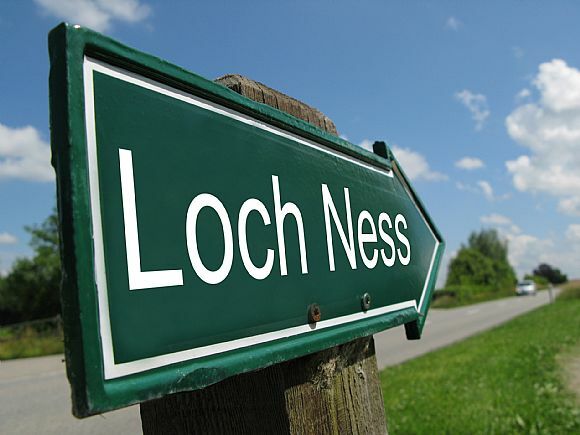 More recently the Inverness Rural area has found fame as home to the world’s most famous Loch Ness monster!